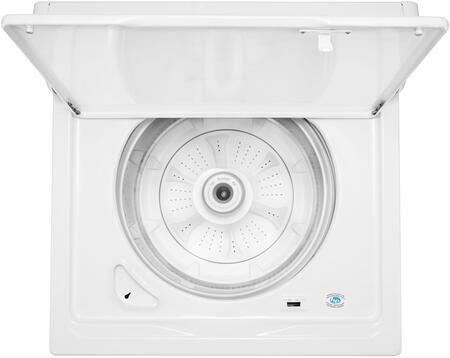 We back this Maytag® washer to get your clothes clean for years with a 10-year limited parts warranty4 on the motor and stainless steel wash basket. Delivery service provided by AppliancesConnection.com is better than anyone else. I splurged (but still got a good price) on a Maytag washer so it was imperative that it arrived safely. Appliances Connection kept me apprised every step of the way and the delivery people took great care in handling the washing machine. The pain of having to do your laundry in small sections so you can get it clean properly. Everybody knows what that feels like. I hated how much time I used to spend on doing laundry. But with Top Load washer I don't have to worry about that anymore. The moment I purchased this washer, I knew that I was done dragging my dirty laundry to the nearest laundry place to clean them. With this product at home, I can easily do this job at my own convenient time. Appliances connection's has a great customer service. 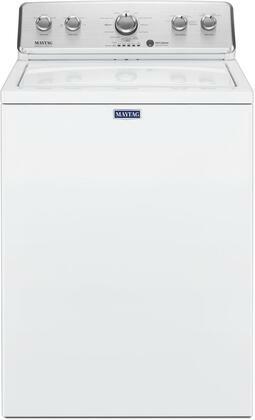 I first decided to purchase this Maytag washer after meticulously poring over those consumer reporting lists. Next came the decision from which retailer to get it. 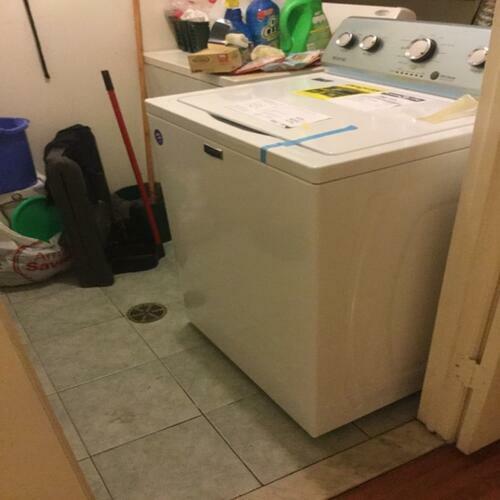 After finding many effusive reviews about AppliancesConnection.com, I chose them. 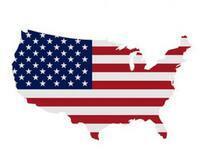 I'm not looking back and will be buying all my appliances from them going forward. Why did I wait so long to buy from AppliancesConnection.com? I saw the prices and thought they were too good to be true. 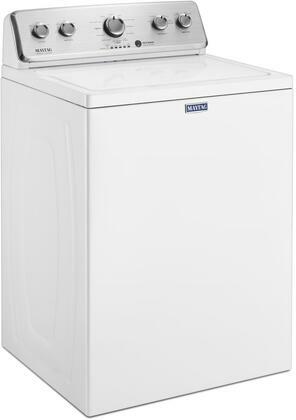 I finally took the leap and bought this Maytag washer. It arrived quickly, delivery was a breeze, and the washer exceeds expectations. i won't hesitate buying from AppliancesConnection.com again. 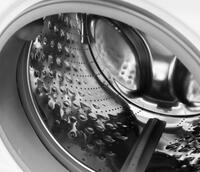 Where has this washer been all my life? I was resigned to thinking that I needed to live in clothes with muted colors because doing a load of laundry would fade them anyway. 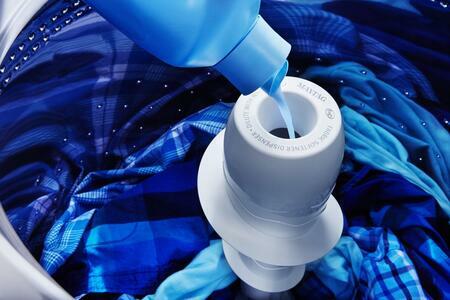 After using this washer, my clothes come out as vibrant as ever! 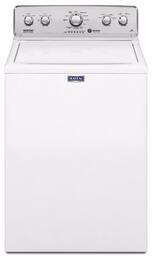 I have been using this Top Load washer for about 7 months. It's great, no complaints. I admit that I'm a bit apprehensive making large purchases over the internet. 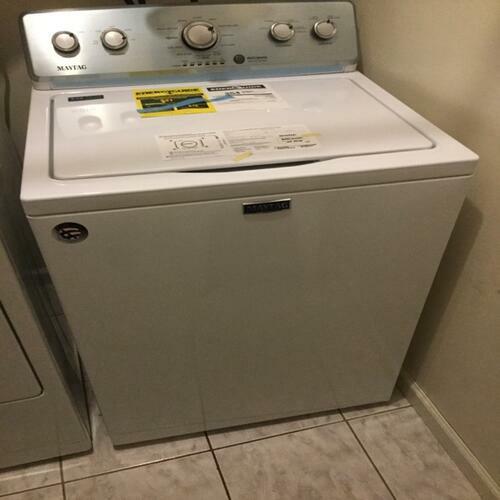 However, I found a deal for this Maytag washer on AppliancesConnection.com that was too good to pass up. After a couple of nerve wracking days, it arrived packaged with care and in pristine condition. It also works great. I'll definitely shop at Appliances Connection again, this time with more peace of mind.